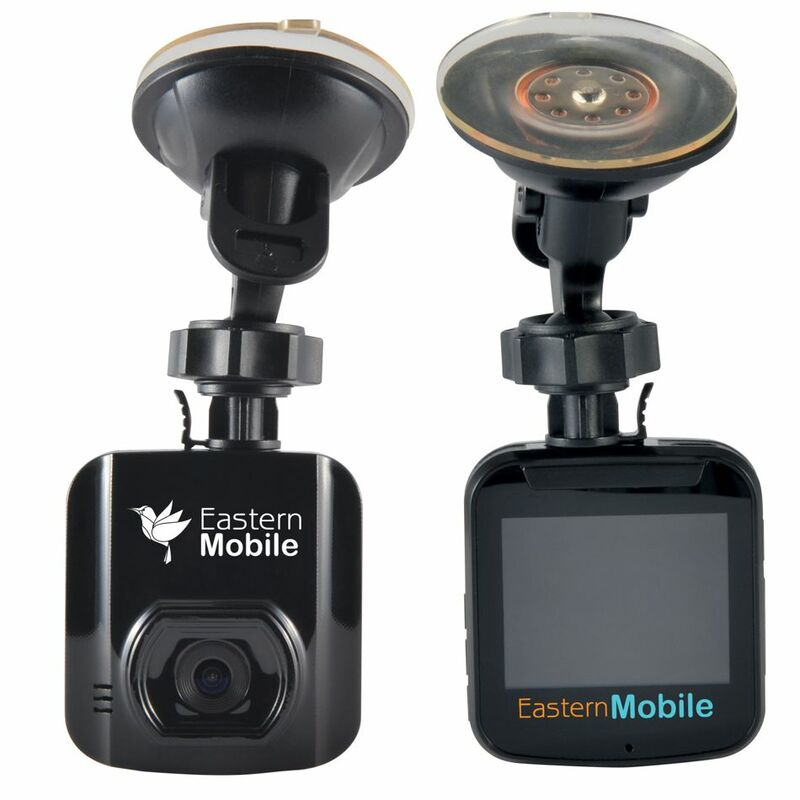 High build quality dash camera in 1080HD video. The camera films footage with audio then it loops saving new footage over old footage. Full colour print pricing.